Orthodontics is the branch of dentistry which specialises in the diagnosis, prevention and treatment of problems in the alignment of teeth and jaws. The technical term for these problems is malocclusion, which literally means “bad bite”. Orthodontic treatment involves the design and use of corrective appliances (such as braces, plates, headgears and functional appliances) to bring the teeth and jaws into proper alignment. Our orthodontists are dentists who have completed an additional three years of full-time University education to specialise in the assessment, prevention and correction of irregularities in tooth and jaw relationships and deformities of the face produced by aberrations in both facial growth and development and tooth eruption. Be registered as a Specialist in Orthodontics by the Australian Health Practitioner Regulation Agency (AHPRA). 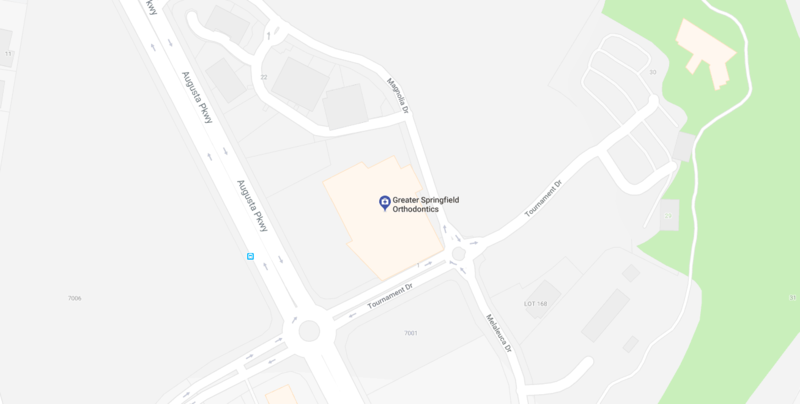 At Greater Springfield Orthodontics, our two specialist orthodontists have more than 30 years of combined experience. We pride ourselves on offering the latest technology in a warm, compassionate and friendly environment. Integrity is paramount and we always put our patient’s needs first. An orthodontist is, therefore, the most qualified person to diagnose, prevent and treat any orthodontic problems you may have. Why risk your smile? 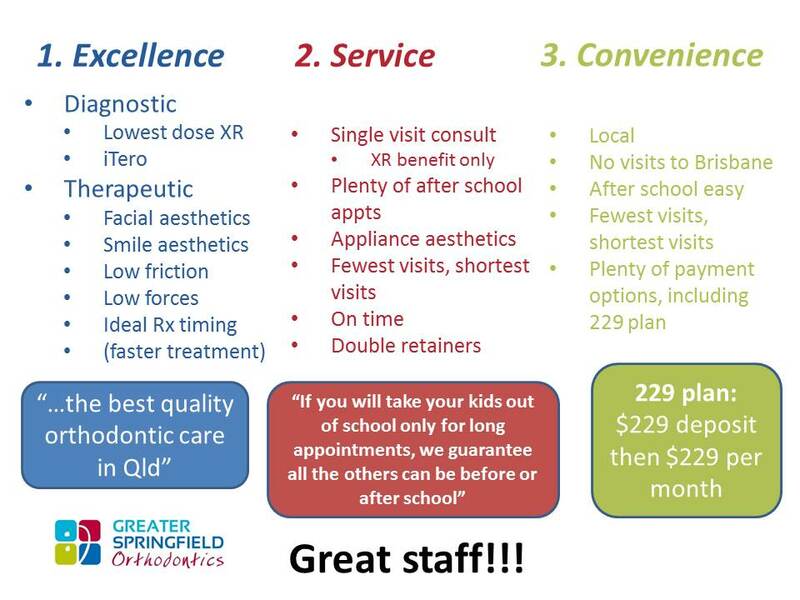 Contact us today at Greater Springfield Orthodontics to find out more about the benefits of specialised orthodontic treatment. Why risk your smile?